In concluding their E3 2011 keynote, Microsoft reaffirmed fans that the Halo franchise wasn’t dead and showed off a short teaser of Halo 4. Master Chief, the Halo series’ protagonist was ordered to wake up and he navigated around some sort of destroyed space station. It was announced that the game will be released by the 2012 holiday season, and Microsoft has just confirmed earlier rumors that Halo 4 will be released on November 6th. And to commemorate the newest title in the infamous Halo franchise, the game will be featured tonight on Conan. 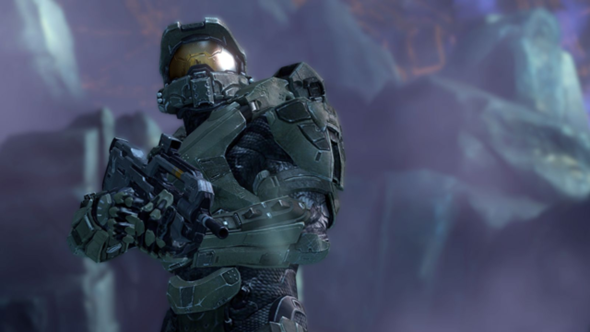 The press release in which the news was broken about the official release date notes that Halo 3 – which concluded the initial Halo game trilogy – left many questions unanswered about Master Chief. Halo 4 wishes to solve this problem by providing players with the next chapter in the story. In a first look trailer released just last month, the 343 Industries team talked a bit about what’s going into developing the game. They noted that they wish to build a great game that still stays true to the franchise’s roots. 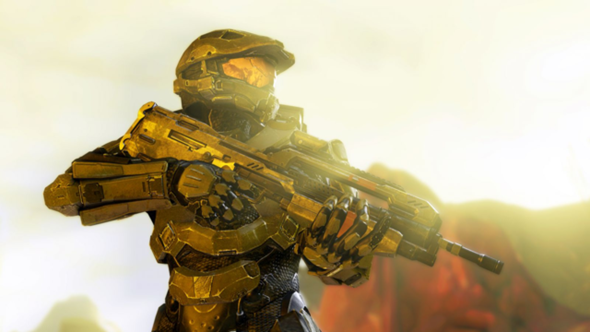 With a new gaming engine, many of the graphical and audio details of the game have been reworked, there’s new functionality, something’s – such as the precise, burst-fire battle rifle – have been brought back, but the team emphasizes that it is still Halo, but "with its own voice". But at this point, have people grown tired of the Halo franchise? On top of the main Halo trilogy, there was also Halo 3: ODST and a remake of Halo: Combat Evolved. This doesn’t include the Halo Wars RTS (real-time strategy) game set in the Halo universe. And of course, this isn’t counting the many books, comics, and other non-video game content that surrounds the title. Putting aside the abundance of Halo games and merchandise, however, perhaps it does have a chance at being a good game. I particularly liked the overall Halo story. I just don’t want them to devalue the title in any way by continuing to make games and milk a dead horse.